To get loyal and happy customers, we all know that we have to deliver excellent customer service. In fact, research has found that 60% of customers are willing to pay more for a better experience. And here lies something interesting. In a 2005 study titled “Closing the delivery gap”, Bain & Company found that 80% of companies believe they are delivering a superior service. And yet, only 8% of customers believe that they are receiving excellent service – meaning that there are many businesses out there that believe the service they provide to their customers is better than they think. With that in mind, we wanted to identify how many businesses actually deliver excellent service. Today we’re excited to release our new study, the Customer Service Benchmark report, which is a study of how 1,000 companies handle customer support. The report, which is 25 pages of customer support insight, took several months to complete, and is now available. Answering customer emails is a good sign of how companies manage customer support. To keep the study simple, we sent one customer service email template to each of the 1,000 companies with two questions. Based on the speed, quality and tone, we scored each response out of 100, where 1 is poor and 100 is excellent. The new study shows several alarming trends based on the response of 1,000 companies and a list of best practices based on the top performers. The research shows that a majority of the 1,000 companies in the study are failing to meet customer expectations and costing millions of dollars in lost customers and unnecessary internal follow-up work. In fact, based on what we have learned from the study, it looks simple. So download the report to learn about the strategies you should be using to improve the quality of service you provide. Once you finish reading the report, you will be armed with the knowledge to make improvements to your own customer service department and then use the lessons we’ve shared to create a one of a kind “best in class” support team to help keep more customers. 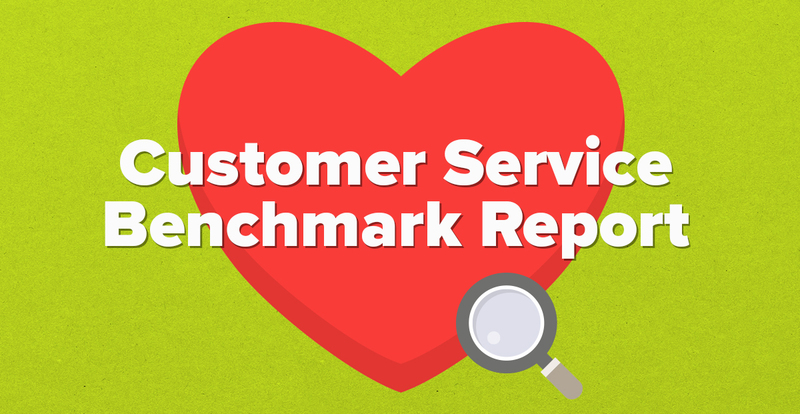 What do you think of the customer service benchmark report? P.S. If you got something valuable from the new benchmark report, you can share it on Twitter here! 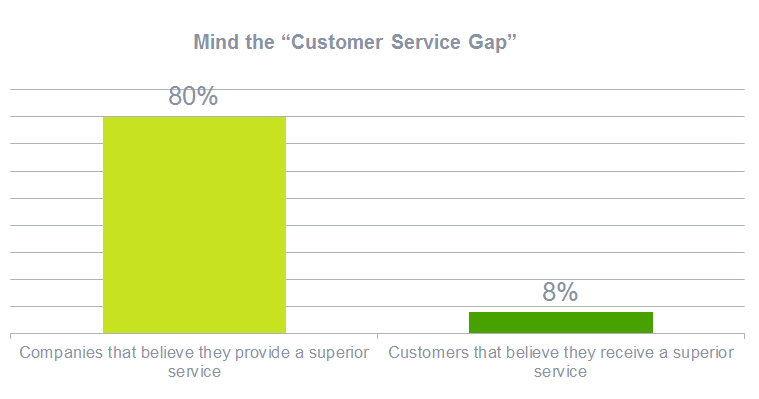 Note: This is the third annual customer service benchmark report published by SuperOffice. The first report analyzed 250 companies. The second report analyzed 500 companies. This year, we analyzed 1,000 companies. Great article really appreciated, I train in the Telemarketing industry how important customer service excellency is. so I really appreciate the great info you wrote. Great Job! Right on the mark. Glad you enjoyed the customer service benchmark study, Rodney. Customer Service Support Software is one of the best way to interact with Sales Team and customers. If the customer raises tickets then it is stored in ticketing so anyone in the team can reply for the customer queries. Excellent, comment Karthik! And I completely agree. Thanks for including me, Steven! Your study highlights a key gap for many companies that serve customers via email. It's also an enormous opportunity for the elite companies that do it well, since they'll stand out from a very mediocre crowd! Steven, I think you did a great job for doing this study - it's important to know that majority of companies are failing to meet customer expectations and costing millions of dollars in lost customers. Thanks, Ines! Glad to hear you like it. Feel free to use or reference the report. Excellent information! And, thank you for including my comments in the article.